Ready for a NEW OWNER! SELLER WILL PAY UP TO $2,500 OF BUYER CLOSING COST.. 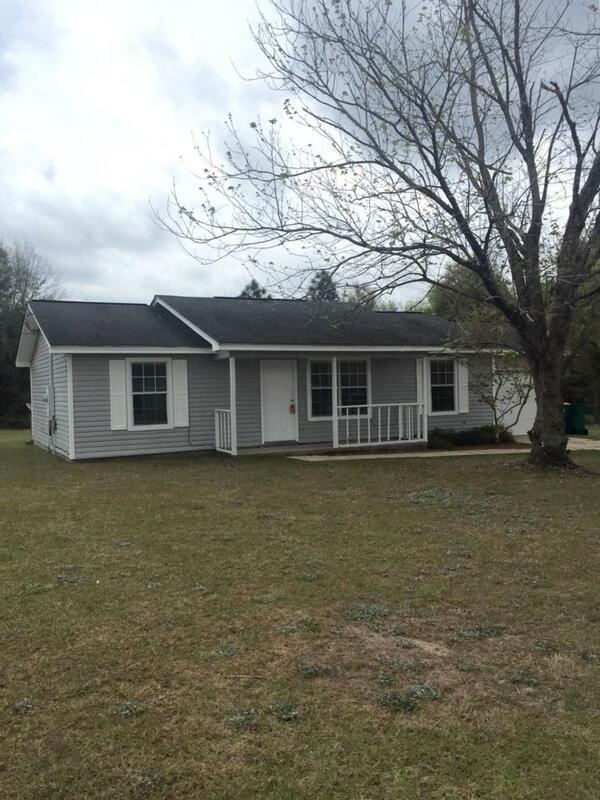 This home has all tile flooring, a galley kitchen and the desired split floor plan. Separate laundry room with pantry shelving providing additional storage. New water heater (4-2019), New A/C (2005). Large level lot .45 Ac. lot with plenty of possibilities for boat storage etc. Close to schools, shopping an town but far enough from the busy traffic.Buyer should verify all information deemed important to this transaction.